Gulf Restoration Network spokesman Steve Murchie. The start of some major funding for coastal restoration begins next month. It’s part of the Restore Act fund established after the 2010 BP oil spill. Some are concerned there’s no details yet on how the affected communities will get their say on how it’s spent. 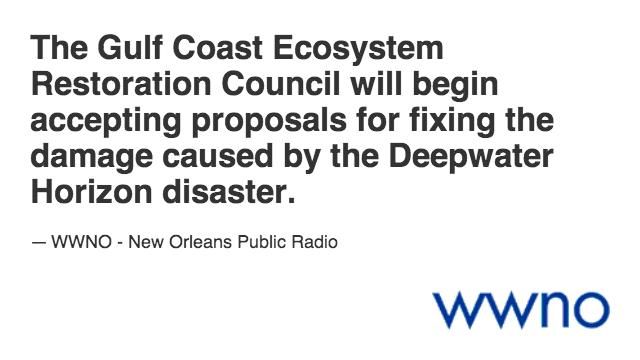 The Gulf Coast Ecosystem Restoration Council announced on its website Friday that it will begin accepting proposals for fixing the damage caused by the Deepwater Horizon disaster. The council is starting with $240 million from Transocean, the company that owned the Deepwater Horizon. BP fines that have not been determined yet could be as much as $17 billion. The council includes the governors of the five affected Gulf Coast states and six federal agencies. Steve Murchie is a spokesman for the non-profit Gulf Restoration Network. He says he’s encouraged that the council wants projects based on scientific review, but is concerned that a process isn’t established for community input. The council says it will start accepting proposals next month, with evaluations in the fall. A draft list of the selected projects will be released next year for public comment. South Louisiana’s Terrebonne Parish has low unemployment — there are lots of jobs in offshore services. So many that there could be a shortage of locals with the skills needed. The Working Coast summer camp in Houma teaches kids about the big industries in their area, and aims to get them excited about those career paths. About 30 kids hang their fishing poles over a small bridge outside the Water Life Museum in Houma, Louisiana. They’re enjoying their last day at the Working Coast Camp. The LSU AgCenter fosters agricultural, engineering and scientific programs across the state. On this week's Louisiana Eats!, we go across the state to hear how Ag agent Grace Peterson is connecting Shreveport residents with regional food.  We'll also cultivate tomatoes with Bobby Fletcher near the Mississippi River and float downstream with Dr. John Bell to learn how the Louisiana oyster can help rebuild coastal wetlands. We travel from the Gulf of Mexico to Shreveport's urban farms on this week's Louisiana Eats!